Get iPhone/ iPad SmartTrade App Version 3 Today! We’re very proud to announce that version 3, the latest and greatest version of our mobile payment app, is now available in the Apple App Store! 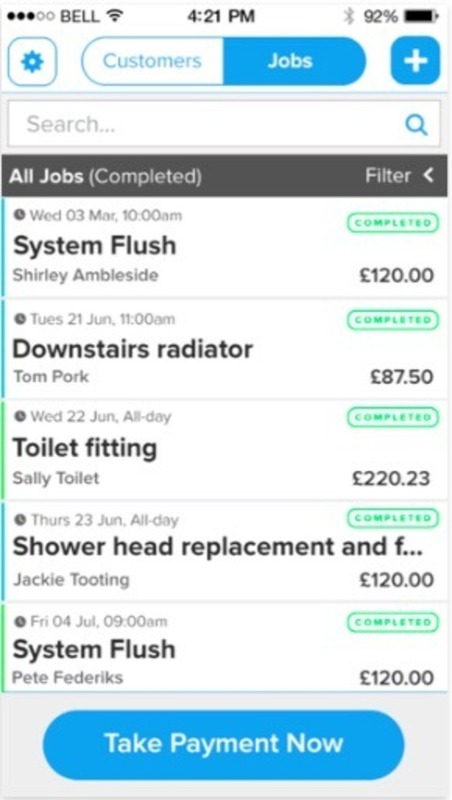 The new version of the app improves upon previous versions in a number of ways: we cleaned up the interface, making it easier to findwhat you need. We made the customer pages more useful, so you can get directions and send pre-chosen texts to your customers. The instructions for taking payments are clearer, so there won’t be any confusion on what to do. 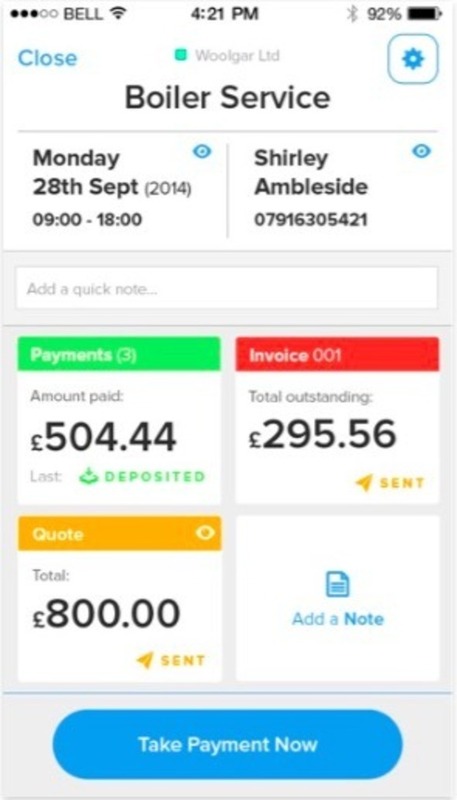 Job screens have been updated to make it easier to send quotes and invoices. 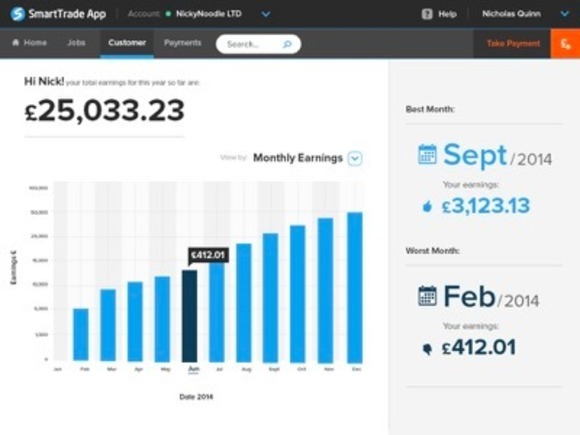 We’ve even made updates to the web dashboard—you can now get an idea of how your business is doing on the overview page and more easily get to the jobs and customers you want to view. And of course, it still lets you download all of your transactions to upload into your accounting software. The new SmartTrade app is hands down the best mobile payment appout there. It’s going to make traditional iPhone credit card readersobsolete. Don’t get left behind! Download the SmartTrade for free from the Apple App Store to get started!